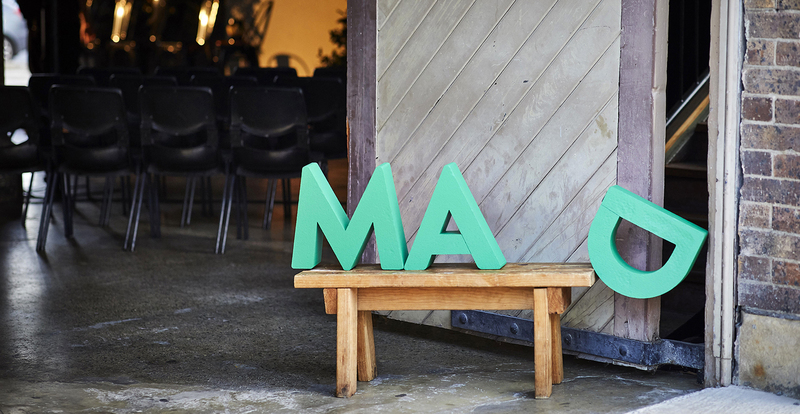 2018 Sydney MAD Mondays are a collaboration between Carriageworks, MAD and Kylie Kwong which bring together voices from across the food community for talks on the role today’s restaurants play in taking care of the environment. The second Sydney event will focus on the topic of Resilience. On 16 July, join us to hear from four speakers on resilience and the role it plays in their work. Each speaker brings insights from their work building resilience – including climate resilience, Indigenous resilience, workplace resilience, urban resilience and community resilience. Presented by Carriageworks and MAD.